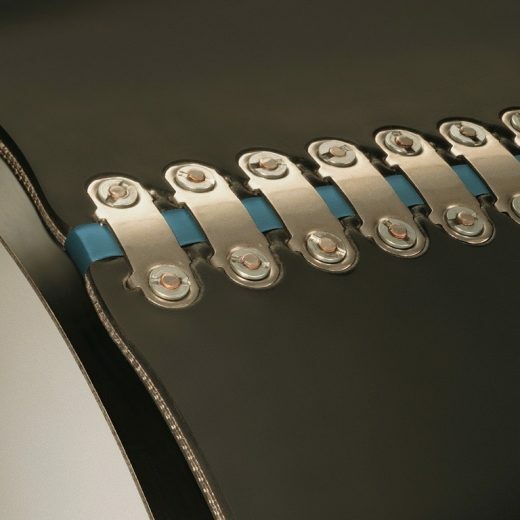 Selecting correct conveyor fasteners system is one of the most important steps in splicing a belt with another belt – and mist be chosen correctly for it’s particular use. 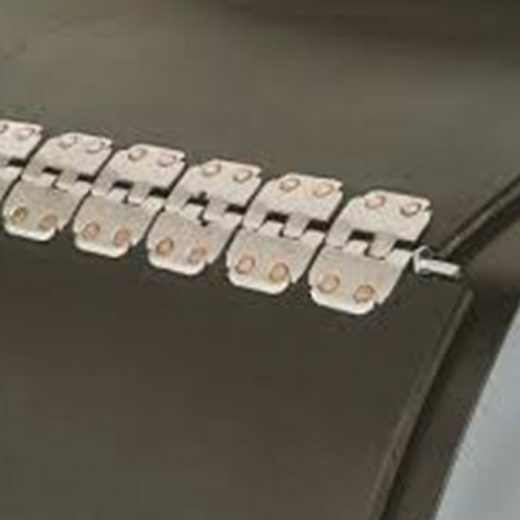 Combining surprising strength and durability with affordability and easy installation, mechanical belt fasteners are a smart repair option – especially if your priority is a quality splice completed in short order. 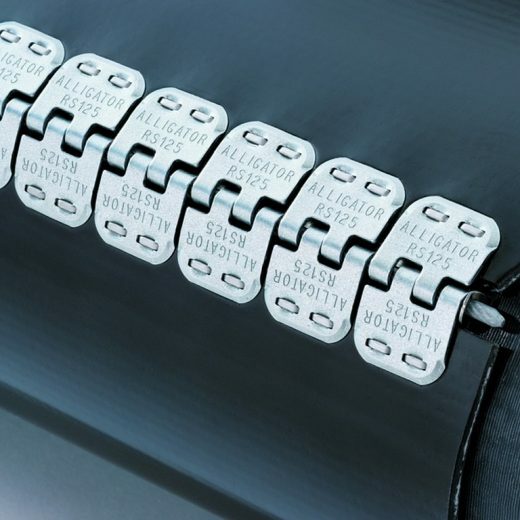 Atherton Material Handling supply quality conveyor fasteners in the form of Alligator Conveyor Belt Fasteners, Bolt Solid Plate Fasteners and Rivet Hinged Conveyor Fasteners – please select for further product details.